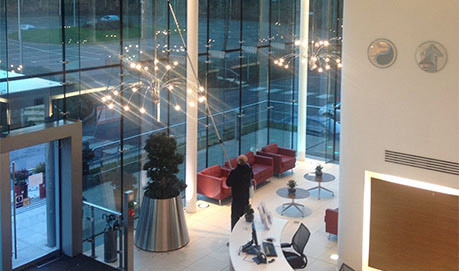 For your commercial properties that have glass roofs and atriums, Grevitt’s Specialist Cleaning Services specialise in delivering high standards of cleaning and service. 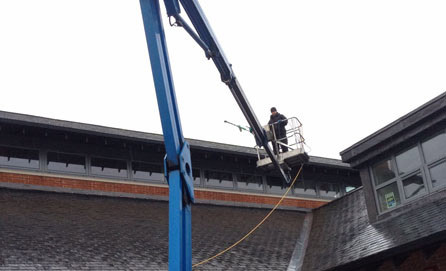 Using our telescopic pole system and access equipment, we are able to reach those normally inaccessible areas to clean dust and dirt that has accumulated over a period of time. 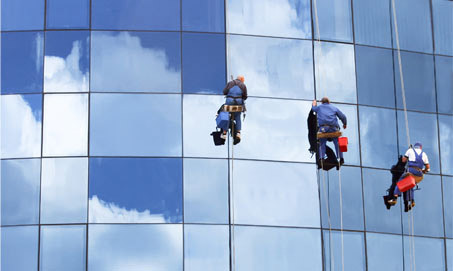 When working inside your property, we appreciate the importance of professionalism and will endeavor to cause minimal disturbance to your staff and business. 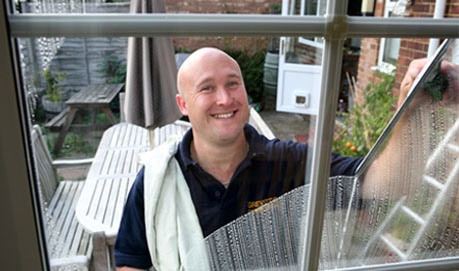 You will be reassured we will do a great job on every visit. 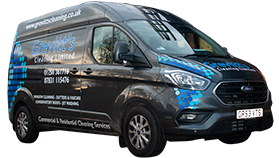 We’re proud to have many long standing clients in Hampshire and the surrounding counties. 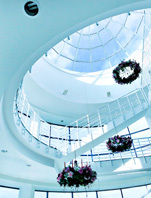 We would welcome the opportunity to clean your premises too. 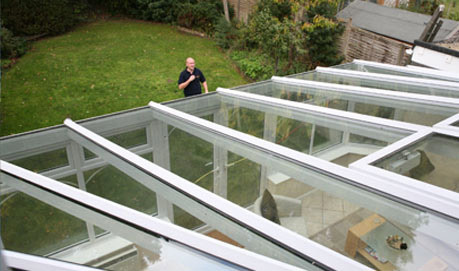 Give us a call on 07831 115476 for a free consultation.